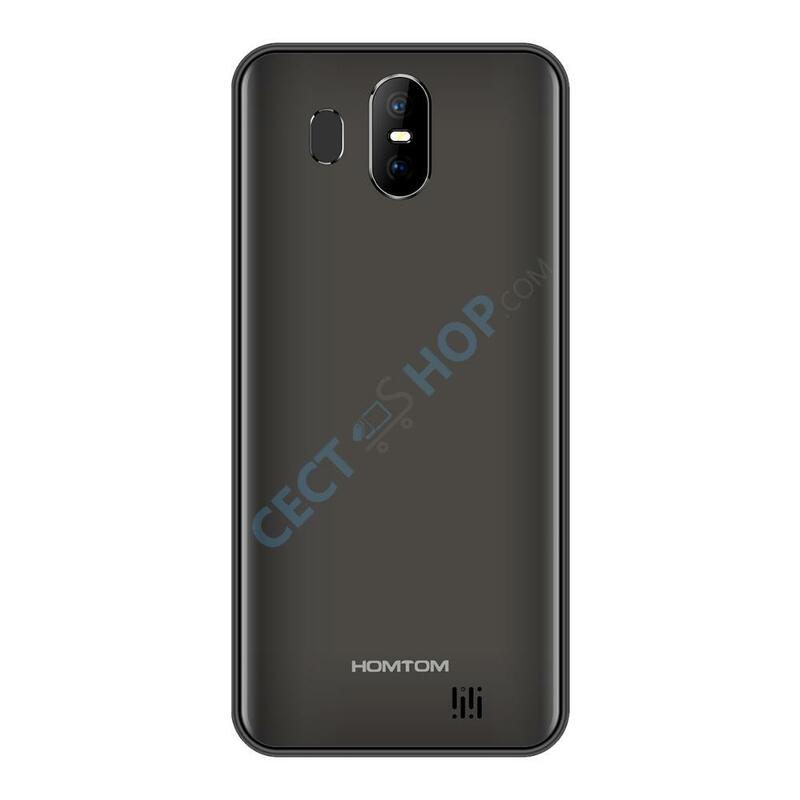 The Homtom S17 or S16 Pro has a 5.5-inch display, running on a MediaTek MT6580 quad-core chipset and Android 8.1 Oreo. 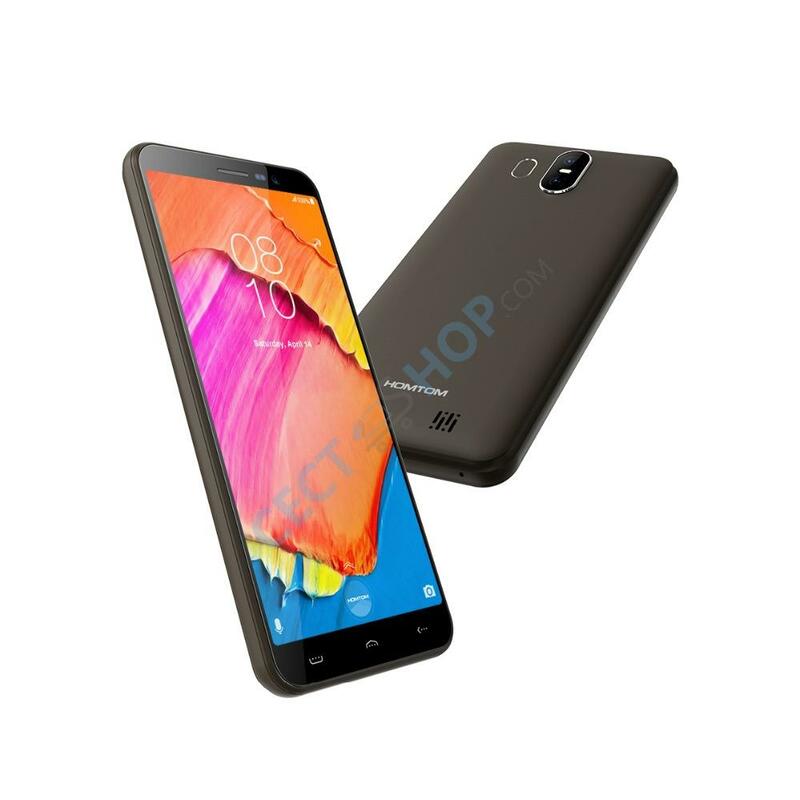 The entry-level smartphone comes with a memory capacity of 2GB RAM and 16GB ROM with external memory support up to 32GB. The S17 supports 4G, 3G and 2G as well as Wi-Fi, Bluetooth, GPS and FM radio. 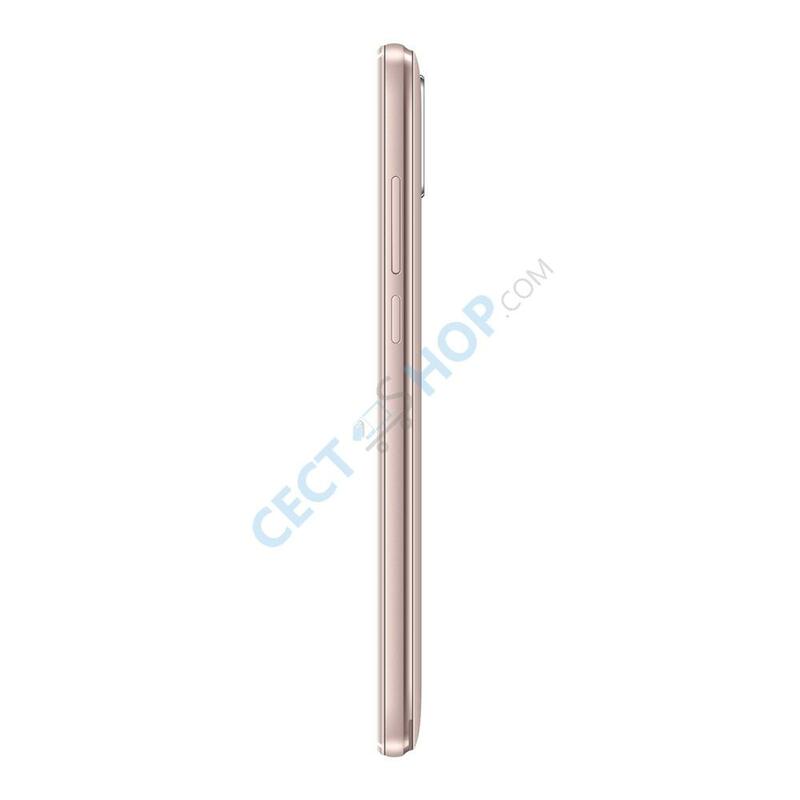 The Homtom S17 adopts a 5.5-inch large full screen display with 18:9 aspect ratio and 1280*640 pixels resolution. 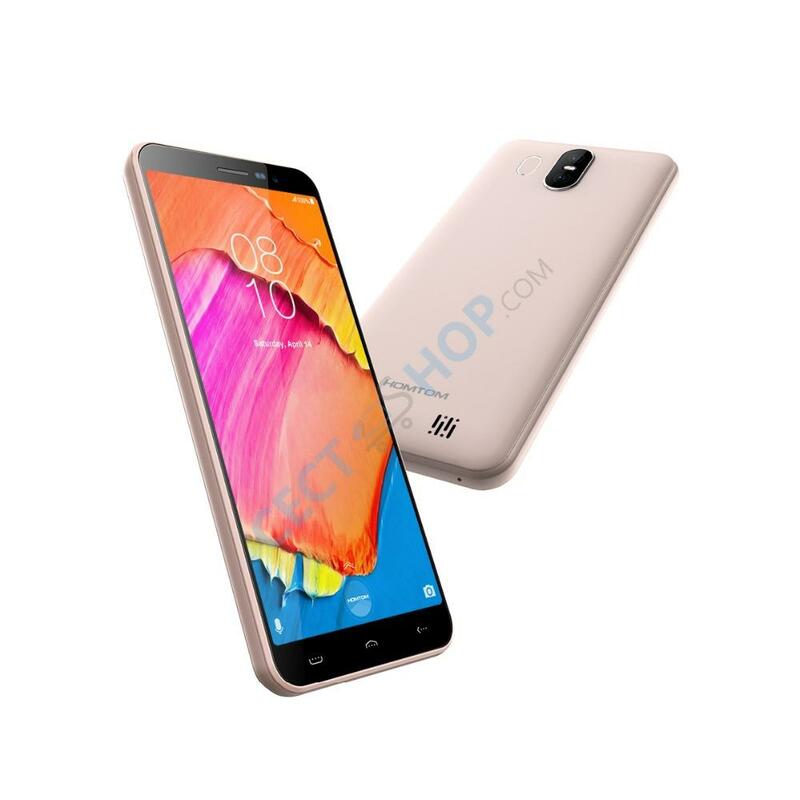 The low-budget device is powered by a MTK6580 processor with four cores and a maximum burst frequency of 1.3 GHz. The SoC is supported by 2GB of RAM. The flash memory of 16 GB can be further expanded with a microSD memory card by an additional 32GB. On the back of the S17/S16 Pro is a dual camera with a 13-megapixel Samsung sensor and a 2-megapixel secondary lens. It can be used for panoramic shoot with HDR and auto-focus. 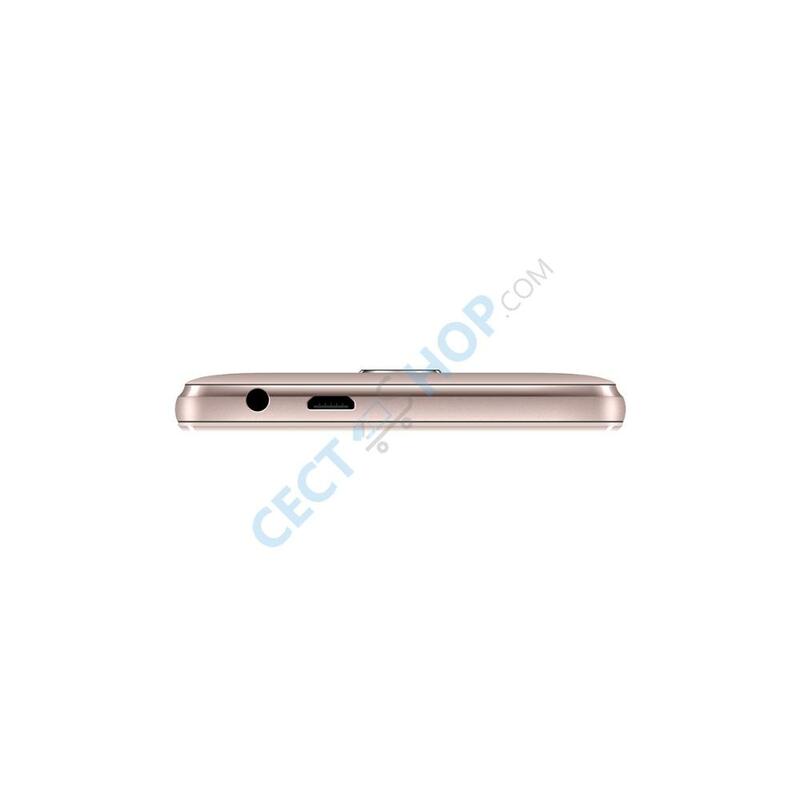 The S17 is equipped with an 8-megapixel front camera which supports beauty effect and facial beautification. The inexpensive phone can even be unlocked with the intelligent face ID. 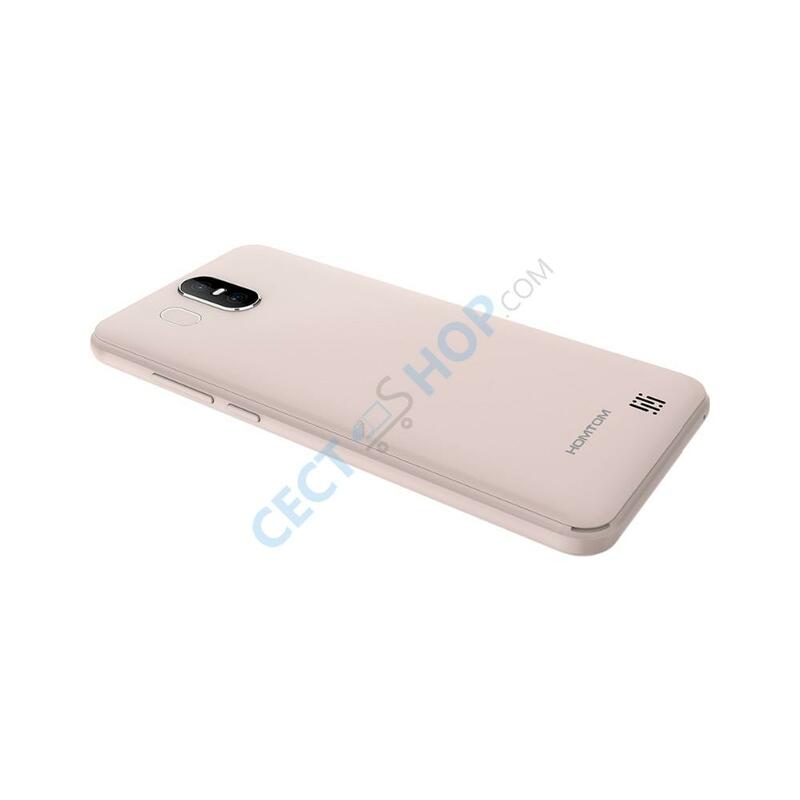 In addition, it also sports a rear-mounted fingerprint scanner. 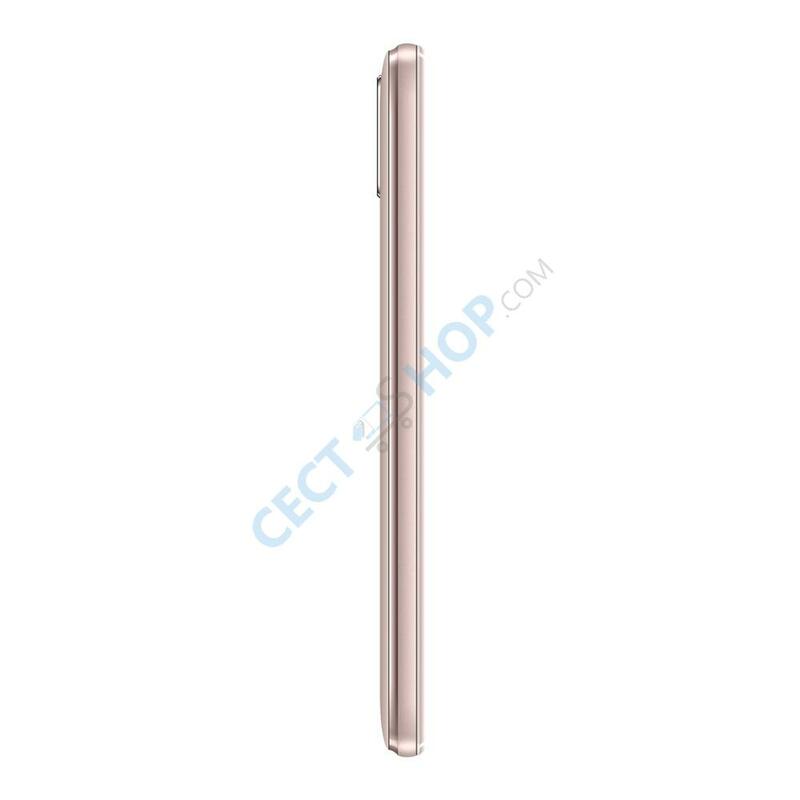 With 3000mAh capacity the built-in battery will last for up to two days. The budget phone features Wi-Fi, Bluetooth 4.0, GPS for navigation and even a FM radio. For connectivity, 4G FDD-LTE, as well as 3G and 2G are supported too. 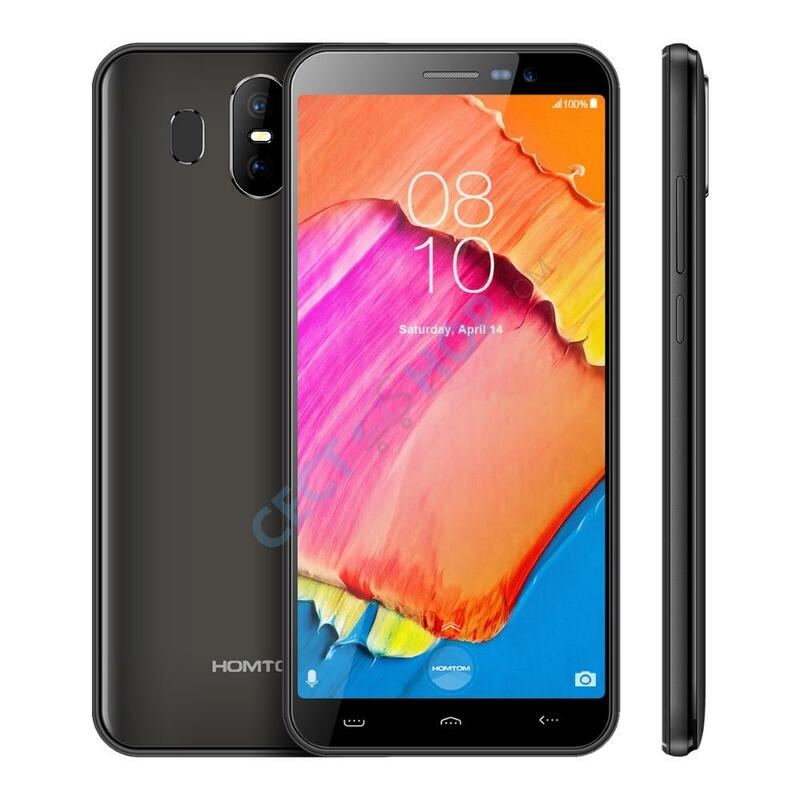 The Homtom S17 entry-level mobile phone runs with Android Oreo out of the box. 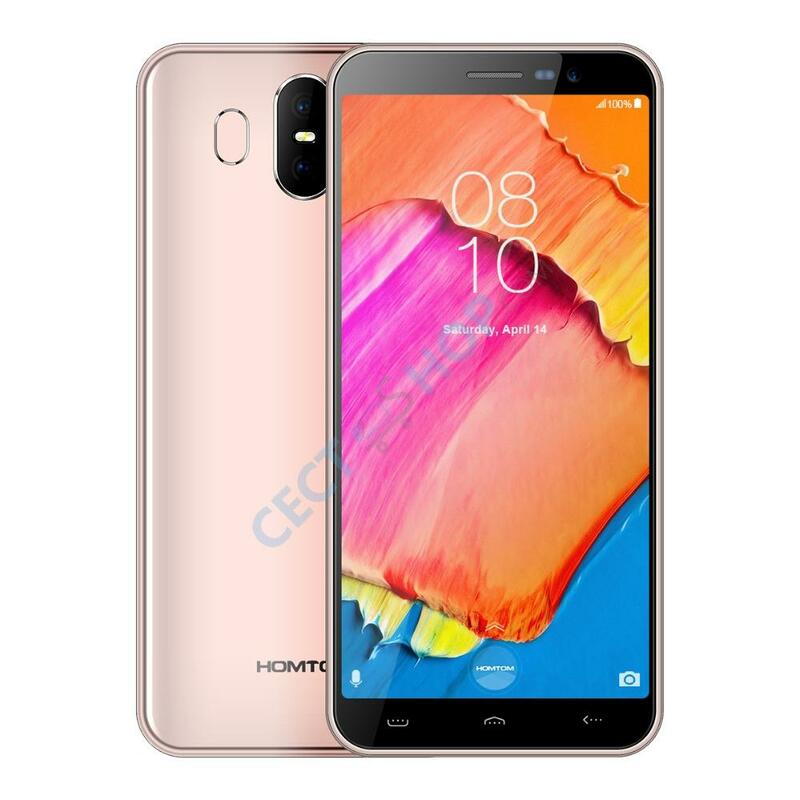 Buy the perfect beginner phone or second smartphone Homtom S17 / S16 Pro now online at the best store for China phones since 2006 – CECT-Shop.com.